throughout the state.” stated Geraci. throughout Maryland every year. Leave fireworks to the professionals. 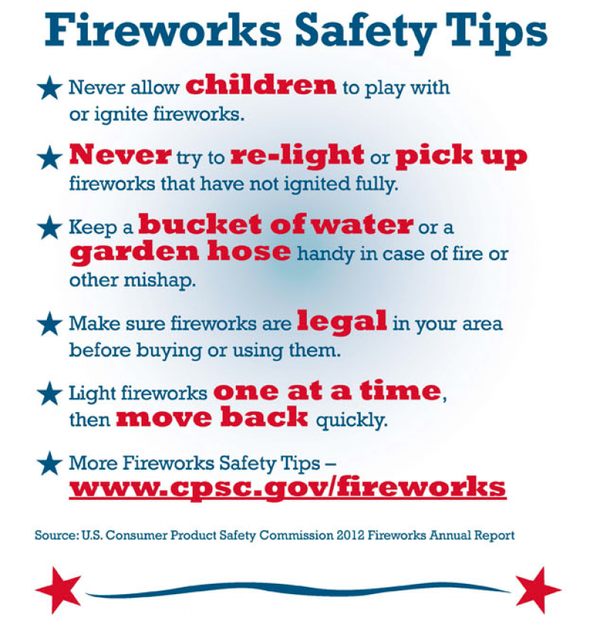 Check the Maryland State Fire Marshal website at: www.mdsp.maryland.gov/firemarshal for listed public fireworks displays throughout the state. 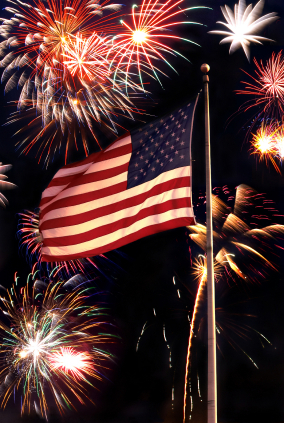 Click on “Explosives and Fireworks”, then click on Public Fireworks Displays 2018.
legal for use in that area. follow label warnings and instructions. allow small children to use fireworks. consume alcoholic beverages while using fireworks. Fully extinguish remains of fireworks in water before disposal. information on fire safety call 1-800-525-3124, log onto our website at: Maryland State Fire Marshal and/or our Facebook Page. I thought fireworks were illegal in the county ? ?